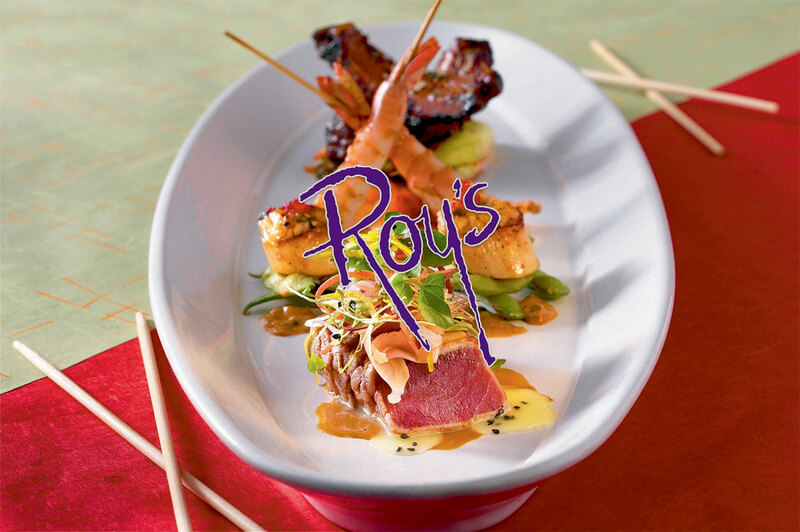 Following Hawaii Kai, Roy’s opened on Maui 22 years ago. With a recent relocation to the Kaanapali Resort, Roy’s is surrounded by the famous West Maui Mountains and among luxury accommodations, two golf courses and specialty shops and boutiques. Dine with us and enjoy your meal at our lively bar or at a table overlooking the 18th hole of the Kaanapali Golf Course.